By Randy Donack on 02/01/18 • Leave a comment! It’s time to take your gaming mouse to the next level, and what better way to do so than to add joysticks onto your mouse. And not just one joystick, but two. That’ll show them at the AV Club. 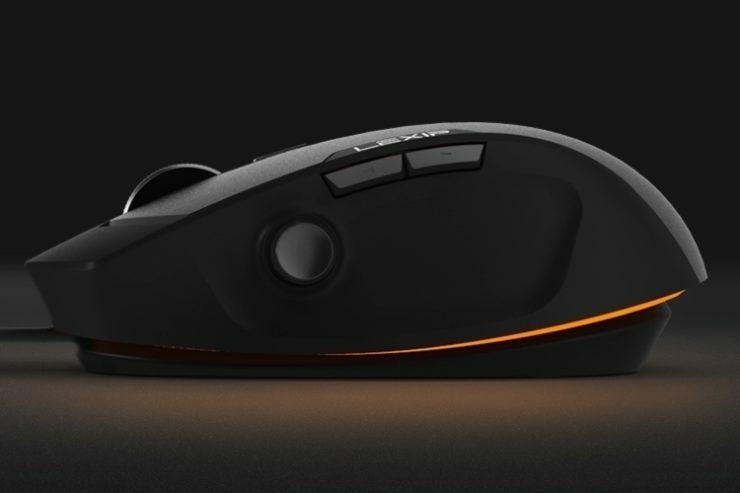 This is the Lexip Gaming Mouse, a standard looking wireless gaming mouse with two joysticks. Well, kind of. Along with plenty of side mounted buttons, it has a traditional controller joystick on the side and a second analog joystick used by gyrating the top half of the mouse. The idea behind the additional 2-axis joysticks is that it gives better control for game that would normally only play with flight sticks, like flight simulators. But the mouse seems customizable enough that you could use it to provide traditional control for racing games, first-person shooters and MMO’s. Available on Kickstarter for a $99 Pledge. Monopoly gets special editions for everything. Star Wars Monopoly, Sunmaid Raisins Monopoly, Bass Fishing Monopoly, I think I’ve even seen a Tide Pod Challenge Monopoly, but now they’re really pushing the envelope with a version that embraces the act of cheating (sort of). The special Cheaters Edition of Monopoly comes with special rules that which are a cheaters paradise. One addition is 15 Cheat Cards with instructions to carry out risky tasks; you gain a reward if you’re successful and you have to hand over money, or be handcuffed to the board game, if you get caught. Sounds like fun, but let’s be real here, I’d still cheat. I’d still stuff mountains of cash in my pocket when no one is looking, and trust me, no one is looking. I’m an expert of Monopoly Larceny. Hell, I’d steal the 15 cheat cards too, just for the fun of it. Still sound like a fun way to switch up the most iconic and frustrating board game known to mankind. 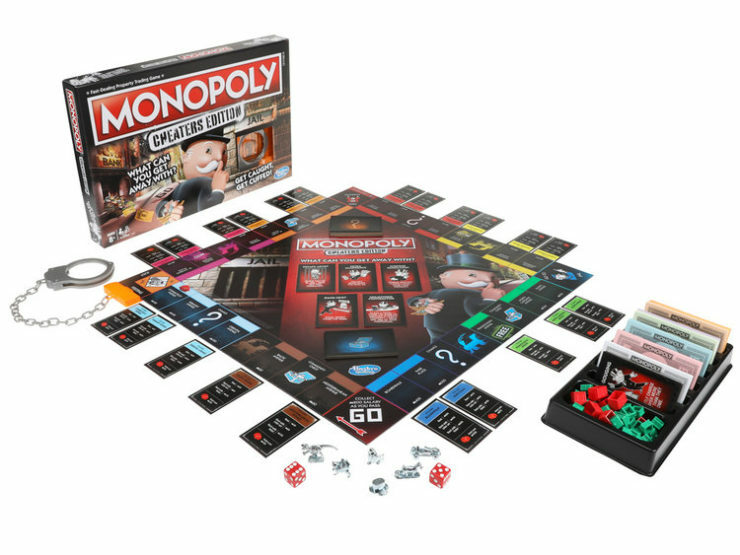 Monopoly Cheaters Edition will be available for $20 and will release in the fall. 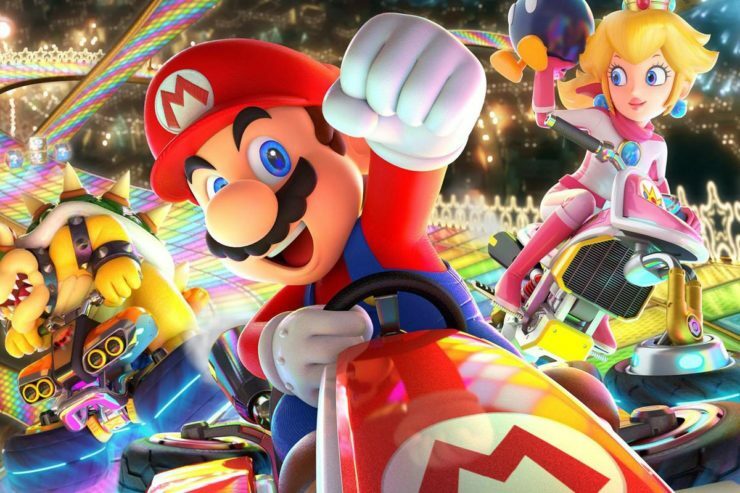 It seems Mario Kart will be the latest Nintendo IP to get the smartphone treatment. It’s been a long time coming, but it finally seems like Nintendo will be embracing the smartphone app store, even if it is at a painfully slow rate. Mario Kart Tour will follow in the wake of the super successful Super Mario Run and, let’s be honest, will sell a bajillion copies. I mean. Who wouldn’t want to take Mario Kart with them on their phone? The only idea we get of a release date is that it’s set to launch sometime within Nintendo’s next fiscal year, which is anytime between April 2018 and March 2019. So place your bets on when Nintendo wants to startup the money printing machine again. Meanwhile, I’ll be playing my Nintendo 64 games. By Randy Donack on 01/31/18 • Leave a comment! This is a new app made for iOS and Android that connect users and allows them to chat. Sounds kind of boring, right? 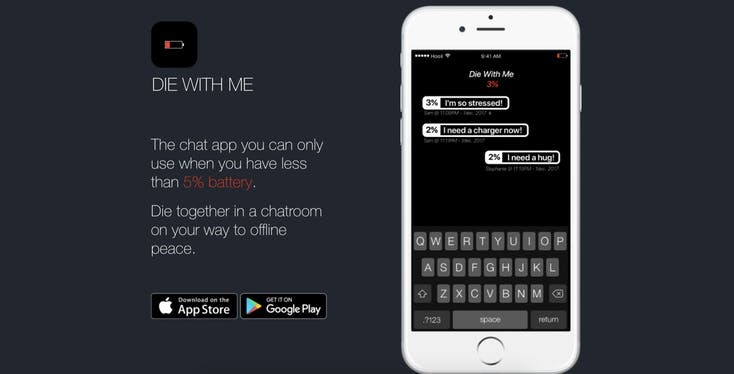 Well, with this app you can only chat with others when your battery is below 5%. The app is called Die With Me, and once booted up it will ask you to enter in a username and will then connect you with other poor saps without battery banks. The app even displays each persons specific battery percentage, so you can give a proper sendoff when ‘UgandanKnuckles42’ is at 1%. The app is available now through the iOS and Google app store. This is the No Fumble Fanny Pack, a waist wrapping solution for those who want to keep their chips, dip and beer as close to their stomach as possible. Produced by chip dip maker, Heluva, the fanny pack is meant to keep you stocked up without having to waste precious time reaching all the way to the coffee table to grab handfuls of popcorn. It even comes with suspenders to ensure extra stability and make you look like a total dweeb. 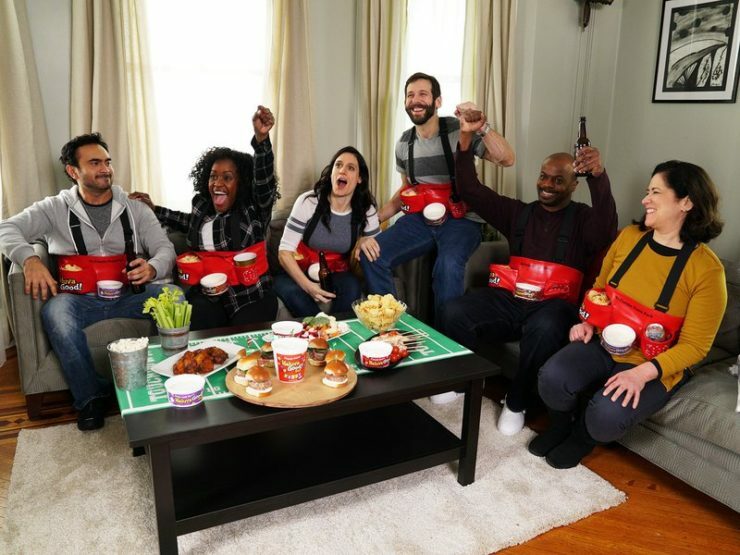 Now, it takes a special kind of person to wear a fanny-pack snack-cozy harness, but unfortunately, the No Fumble Fanny Pack isn’t available in stores. In fact the only way to get one is to enter a sweepstakes through Heluva and be lucky (or unlucky) enough to win one. But don’t be too upset, if want to keep you gameday snacks closer, you could always duct tape burritos to your chest like everyone else. By Randy Donack on 01/30/18 • Leave a comment! Elon Musk is a bit of a strange fellow. 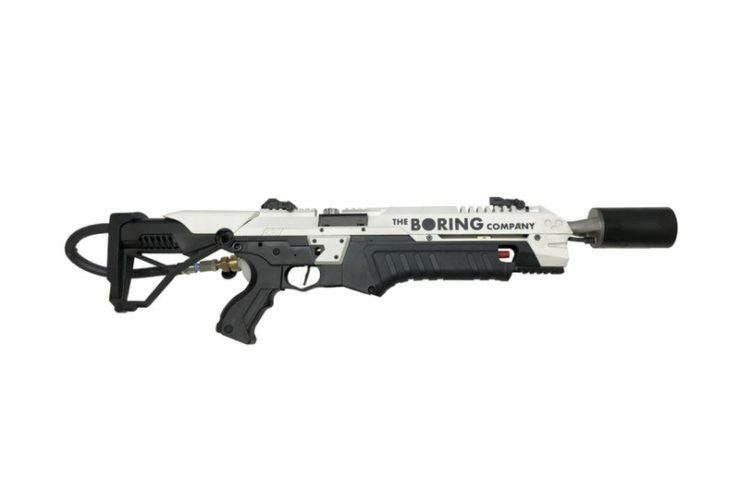 Instead of seeking capital for his new venture ‘Boring Company’ the normal way, it seems he’s decided to make the journey as exciting as possible (which, like totally goes against the name of the company) and has launched a branded flamethrower. The flamethrower, which can shoot volleys of fire up to 10-feet, is a real product. Like, a real thing, by a real person, and will be available for the first 20,000 buyers at the low price of $500. Now, the idea of 20,000 people suddenly owning a gun that shoots fire may seem a little…quirky, but it’s actually (mostly) legal as the 10-foot range is fairly short. However, California seems to be the odd state out and wants to block the possession and sale of the flamethrower. I can’t imagine why though, why would good old, dry, drought prone, dead forest, California want to avoid people running around with flamethrowers? It’s a mystery. So, is it a joke? I don’t know, but you can pre-order one now, though you better hurry because those pre-orders are filling up fast. By Randy Donack on 01/29/18 • Leave a comment! When I was a kid choir used to be pretty boring. All I can remember from those days is having to practice “I Believe I Can Fly” over and over and experiencing extreme boredom for the first time, which is now my go-to emotion. 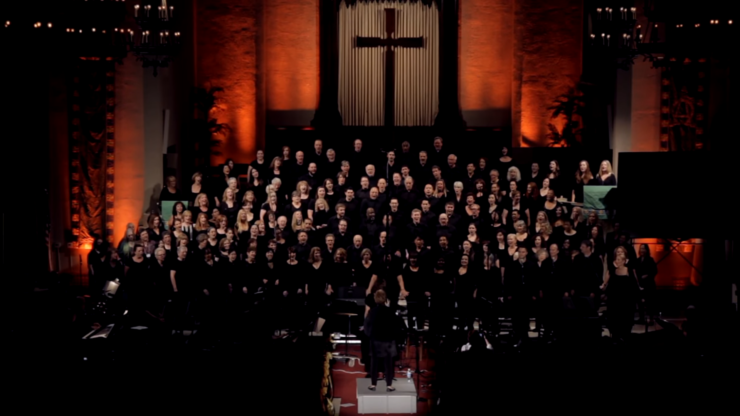 Well, it looks like I can finally toss my unwarranted choir contempt aside after watching the Angel City Choir perform an amazing rendition of a thunderstorm arriving that’s entirely artificial. By rubbing their hands together, snapping their fingers and eventually stomping their feet, they give the incredible audio illusion of a thunderstorm. 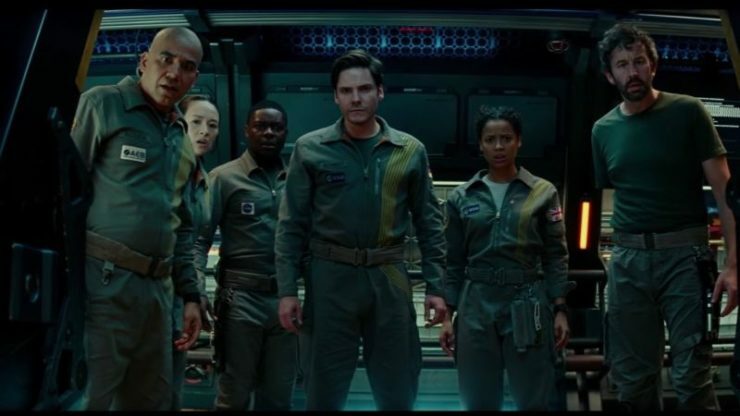 Plus, when they’re done, they sing Africa by Toto, which is really the only song choir’s should sing, because it’s so cool; That, and Bohemian Rhapsody and the soundtrack to the first Halo game. By Randy Donack on 11/21/17 • Leave a comment! If you haven’t heard, Charles Manson died on Monday after spending 46 years in prison for, well you know. Well, apparently people forget which Manson was the crazy cult leader and which was a hard rock icon and mourned Marilyn Manson on Twitter. 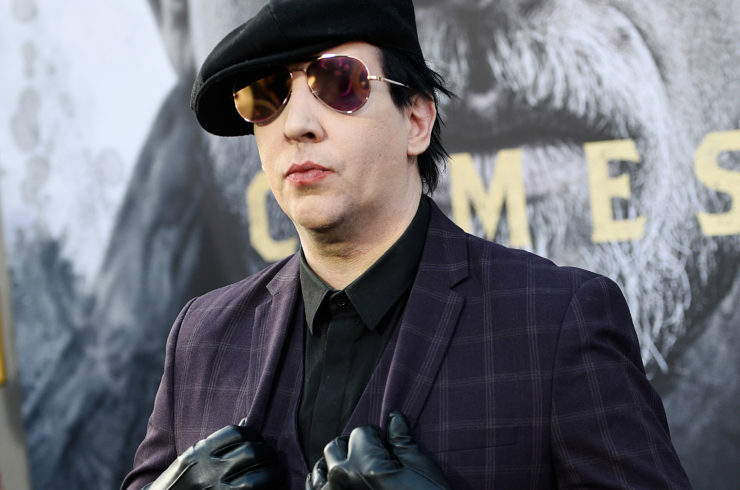 The rocker does take his namesake from the deceased cult leader, combining Charles Manson and Marilyn Monroe for a contradictory name, but it doesn’t really mean you should confuse the two. To be fair, some of these tweets seem a little tongue-in-cheek, but let’s not pretend that everyone on Twitter is working with a full-deck.